As previously mentioned in my prior post my brothers and I recently traveled to Denver in celebration of one of their upcoming weddings. All of us have fond childhood memories of watching Mork and Mindy on television. As we traveled through Boulder, Colorado we thought it sounded like a good idea to look up the house. The house appears to be privately owned and no evidence shows it did or has anything to do with the television show. However, thanks to a google search we found it and got a kick out of driving by and taking a photo and stretching our legs. Nanu! Nanu! I loved watching Mork and Mindy. How did you find this house if it’s not identified? I think that’s really cool that you took the time to look it up and find it. 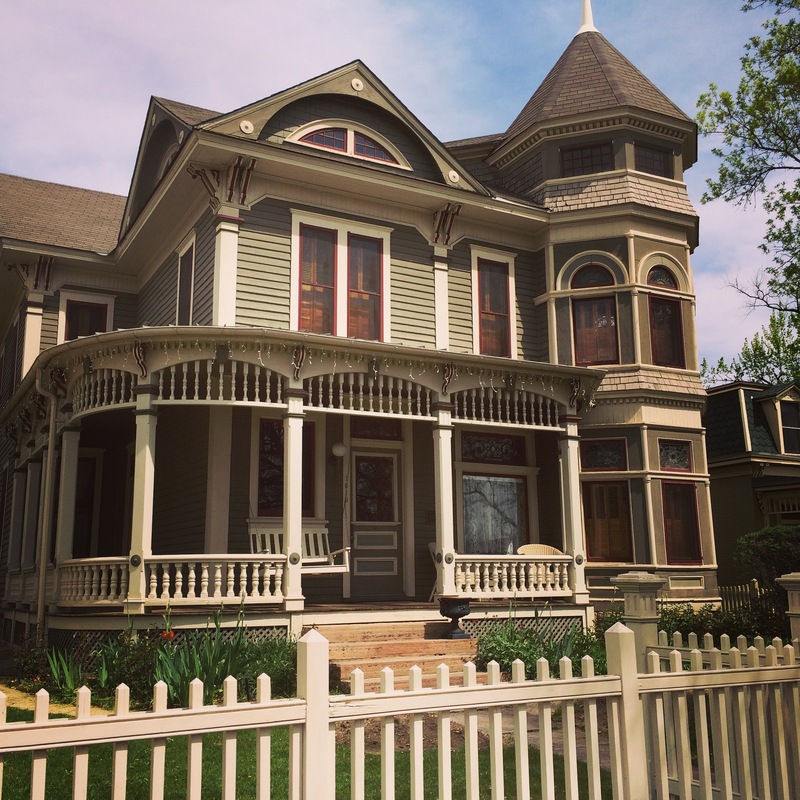 I just googled “Mork and Mindy house Boulder address” and it came up! It turns out it’s not far from the main road and sits in a very pretty little neighborhood.